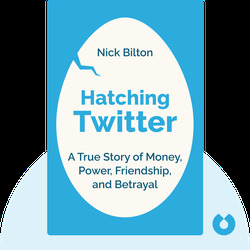 Hatching Twitter tells the story of the four men responsible for Twitter as we know it. 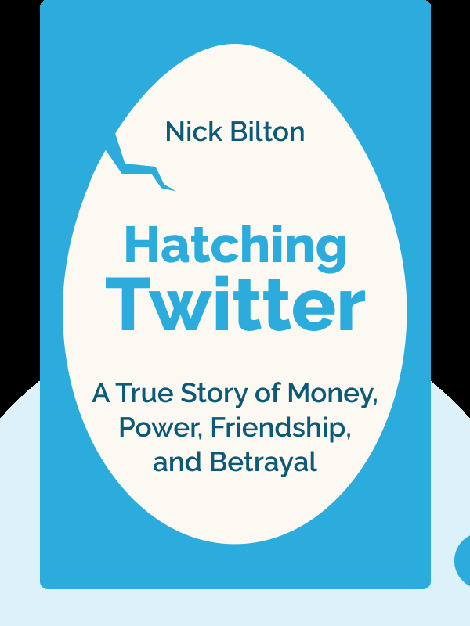 It’s a tale of backstabbing, superstar glory and billions of dollars that chronicles the drama and defining decisions that made Twitter what it is today. Nick Bilton writes the Bits Blog for the New York Times. He’s an expert on technology, culture, business and the way the internet affects our lives. He is also the author of I Live in the Future and Here's How It Works.